Great job by Eddie, KG5YXI, and his guest, in finding the fox during this morning’s Fox Hunt! We had a great turnout in spite of the chilly and damp weather and a great time was had by all! The next Hunt will be at 8:30am on Saturday, April 27. Meet by the communications tower at the end of James Collins Blvd. Texas State Parks on the Air Event April 8th and 9th. We will be camping at and activating Lake Whitney State Park, just a little west of Hillsboro. A friend and I were on the repeater talking about our camping plans when another ham chimed in, and then another, and then another. At last count it looks like we’ll have at least 4 RV’s, plus a tent or two, all hams. It should be a great weekend! Everyone is welcome to come down and play radio. Come for the day or come for the weekend. 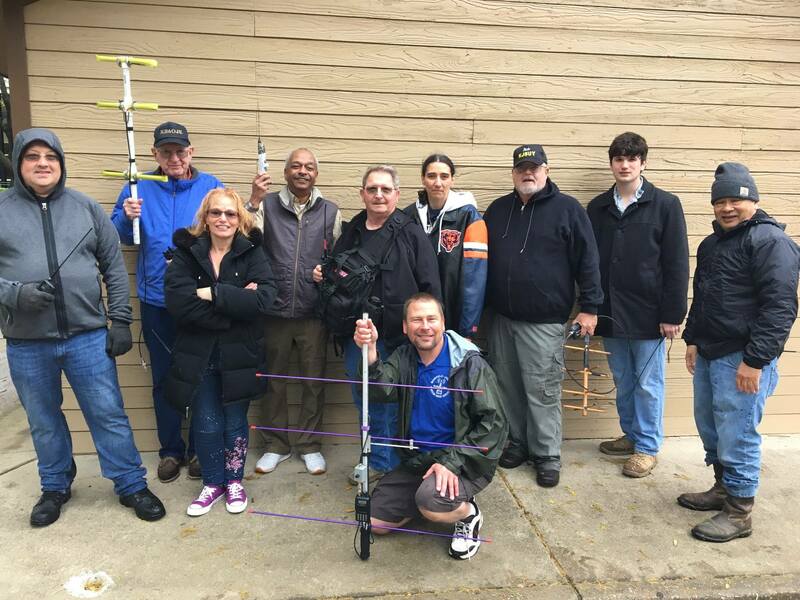 This is a very informal event and a great opportunity for new hams to get a taste of HF. We chose Lake Whitney because it’s just a short drive (around an hour) from the Midlothian/Mansfield area. It’s an easy day trip. Just bring a chair. Debbie, KK5DW, and I plan to go down on Thursday and will stay through Sunday. Our group will be in the Full Hookup Loop which includes campsites 1-51. This is the first large camping area on your right as you enter the park. Just look for the antennas. To reach the park from Interstate 35, take the Hillsboro exit. 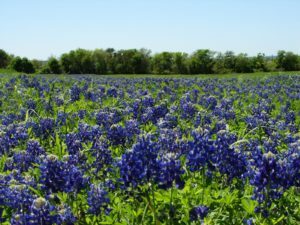 In Hillsboro, take State Highway 22 west to Whitney; then follow the signs to Lake Whitney State Park The park is located three miles west of Whitney on FM 1244 on the shore of Lake Whitney. W ith our new club year beginning in March, we are excited to have coming on February 21@7PM, Tom General KE5ICX past president of DARC. Tom brings with him a wealth of knowledge of events and activities for amateur radio clubs. We are pleased that he will be giving a motivation presentation of what works and doesn’t work at the club level. He has been very helpful providing contact information for speakers at DARC and giving us leads for speakers as well. His many topics including “How do you get all type ‘A’ personalities to work together”, “Using Social Media Effectively”, “Engaging Kids and Community” and “Making a Name for Your Club in Amateur Radio”. As you all know DARC is most active in ham radio and Tom will be able to provide a jump start and challenge to our club as we begin an exciting new year with a new slate of officers and directors. Invite someone that could be a potential new member and come with an renewed interest in our great club and ham radio. version is available here for $29.95 plus any shipping & handling charges. An electronic version can be downloaded from Amazon Kindle here for $19.95. scheduled and taken for $14 to $15, depending on where the test is taken. to upgrade their “Technician Class” amateur radio license to “General Class”. call, name, email address, and phone number. Maurice Martin (KM5RF) will be our special speaker for January 17 at 7pm. He will be giving us a presentation on Ufer tower grounding, lightning suppression, proper ground rod installation, and station grounding. He has quite a few hands on items that he will pass around and explain the purpose of each in multiple installations, as well as actual lighting damaged items that have been removed from his station. His tower has taken 2 direct lighting strikes in the past with no damage with all 7 radios being connected. This will be a most interesting presentation, so come with questions about all things towers and grounding.